’How deeply seated in the human heart is the liking for a garden …‘ Alexander Smith. 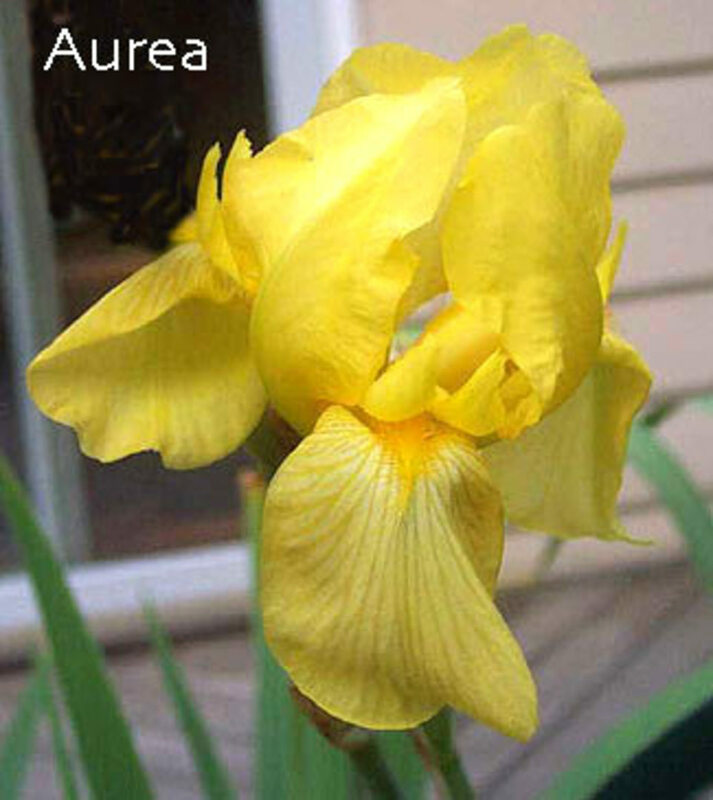 For many, an heirloom garden is nostalgic bringing forth pleasant memories of times past; memories of parents, grandparents and great grandparents who grew the most beautiful flower gardens. 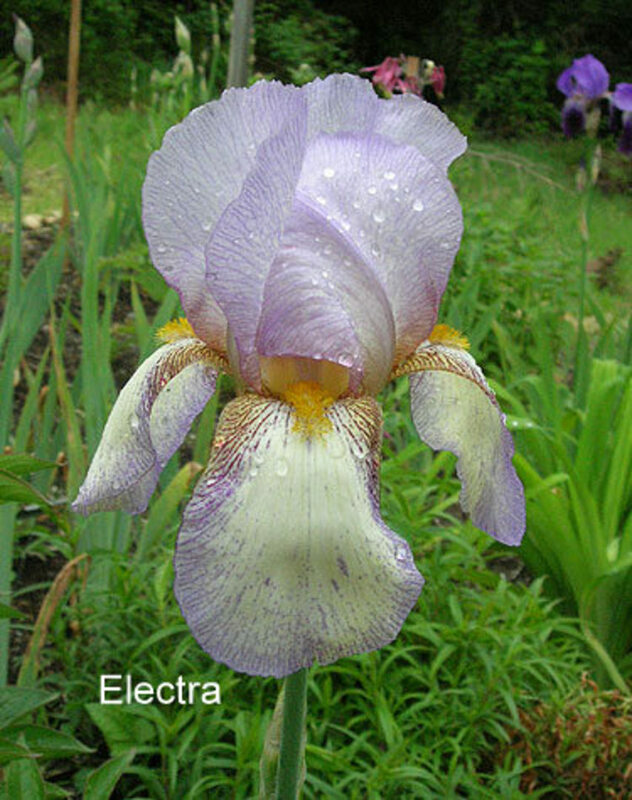 Irises were the queen of the garden and the most popular garden flower for over 150 years in America. 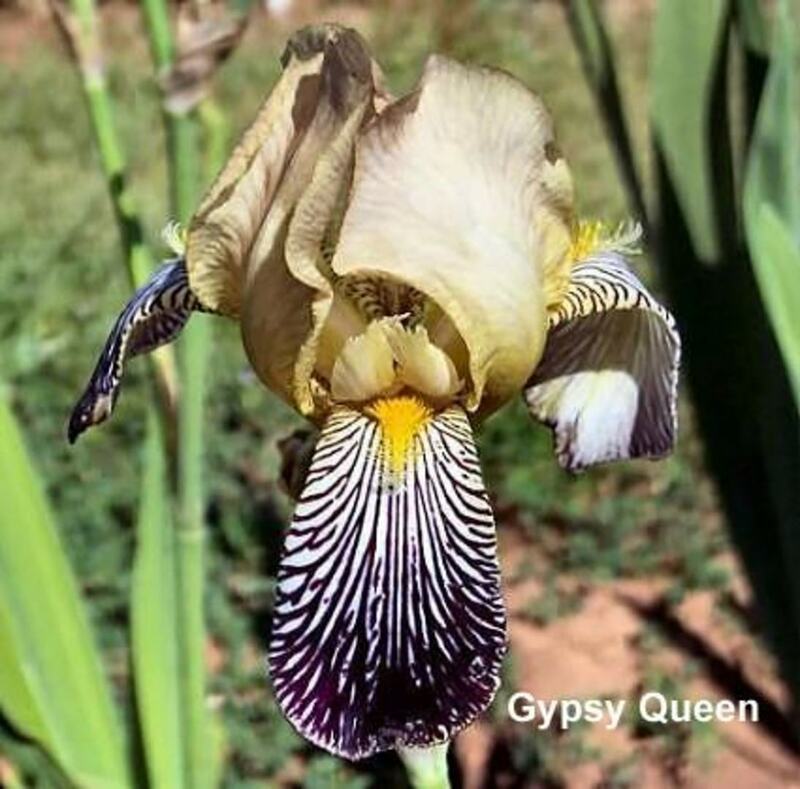 In keeping with this tradition the Prescott Area Iris Society (PAIS) is recreating the iris gardens of the past at the Sharlot Hall Museum. 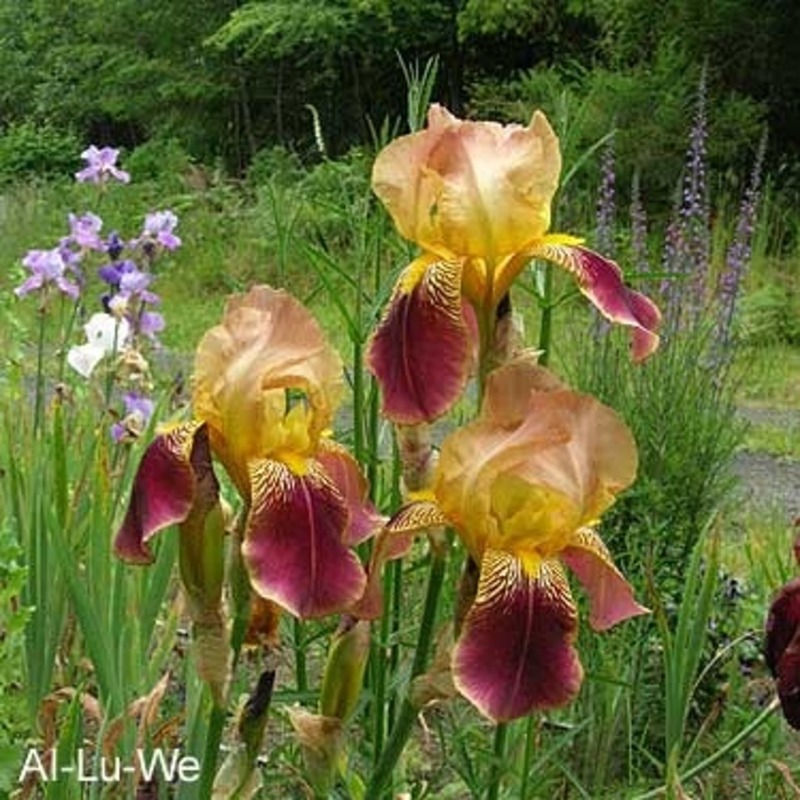 The historic iris gardens will officially open in the spring of 2015. 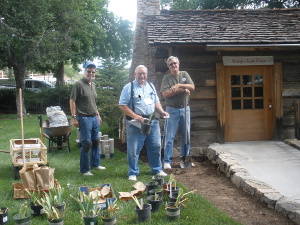 The Sharlot Hall Museum is dedicated to preserving the pioneer history of Prescott and the Arizona Territory including the cultural, architectural and horticultural history of the area. 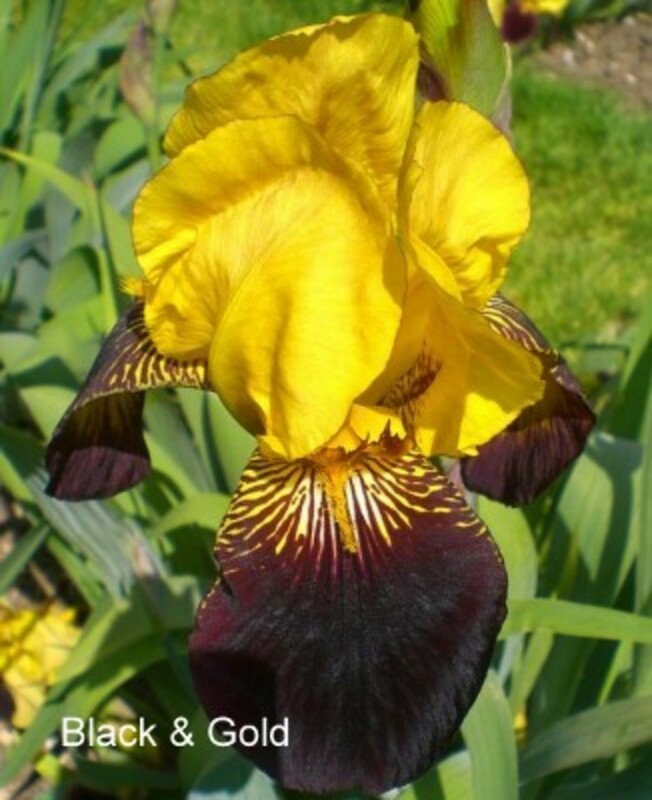 Conservation of older iris varieties is important both historically and horticulturally, however there are only a few preservation gardens of heirloom irises in the United States. 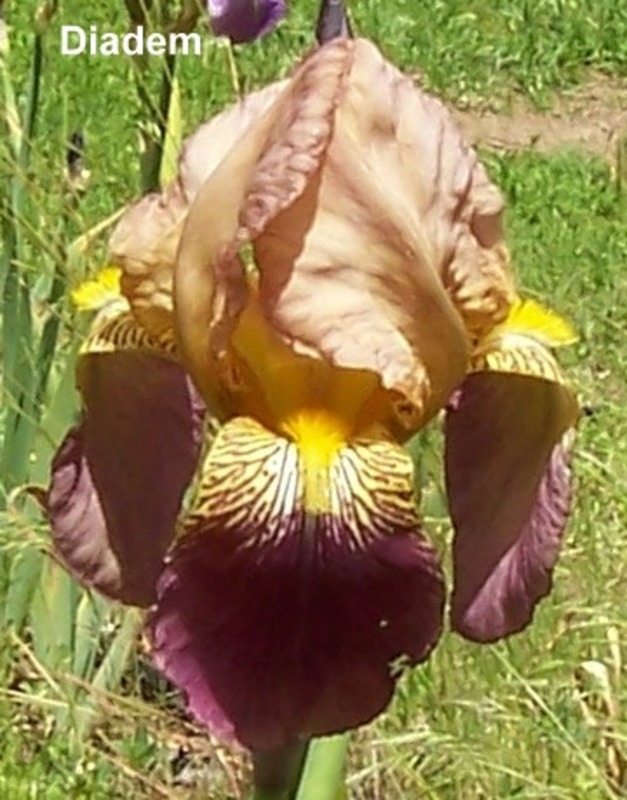 Completion of this PAIS project will make this the only public display gardens of historic irises in the Southwest. 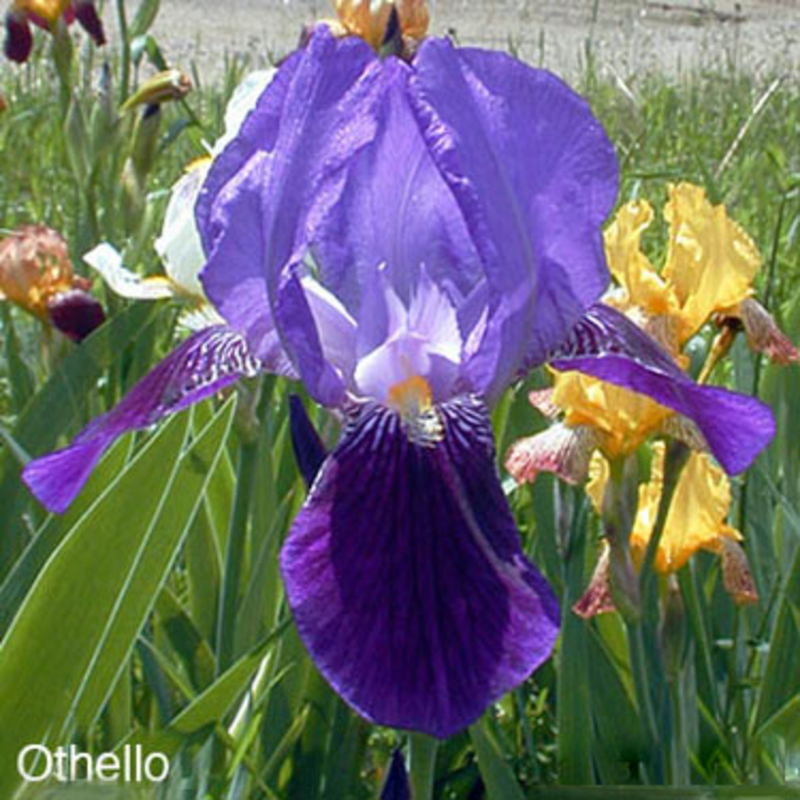 These gardens will showcase iris from the years 1497 to 1943, the year that the Arizona Historian Sharlot Hall passed away. 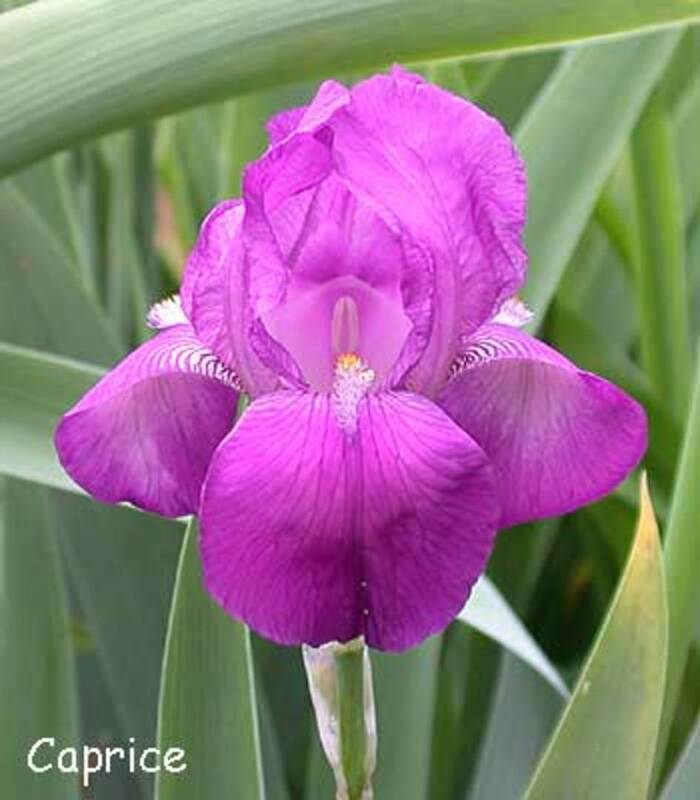 The Sharlot Hall Museum Historic Iris Gardens will contain over 200 varieties of historic bearded iris. 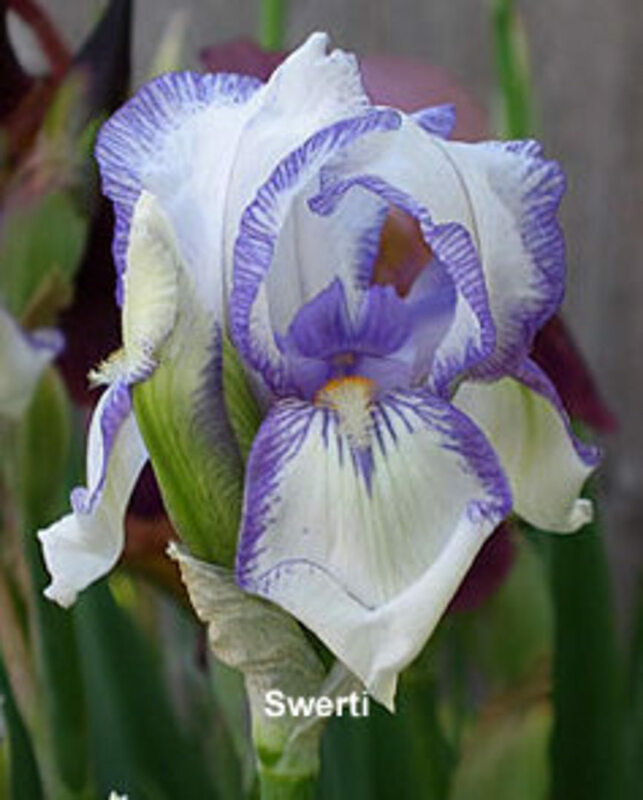 The Iris will be displayed appropriately by time period with the architecture and culture of that period. 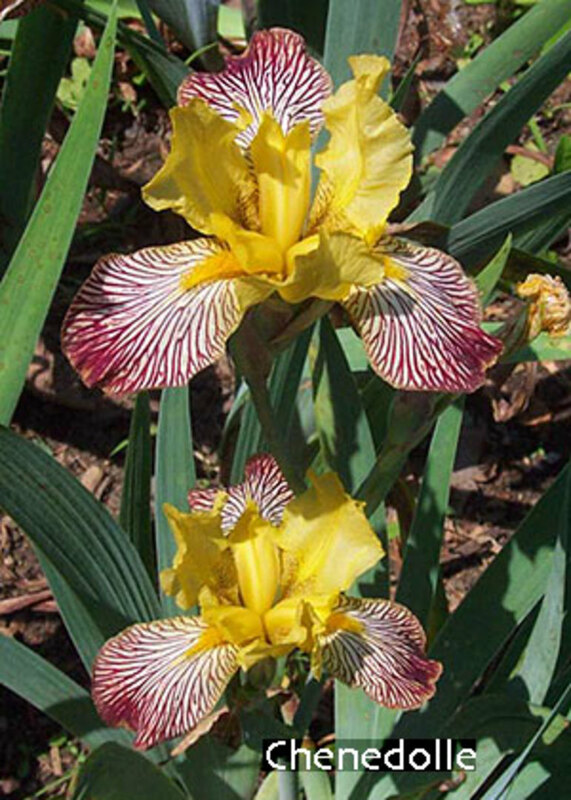 This PAIS project has gained the interest and support of both the American Iris Society (AIS) and the Historical Iris Preservation Society (HIPS). 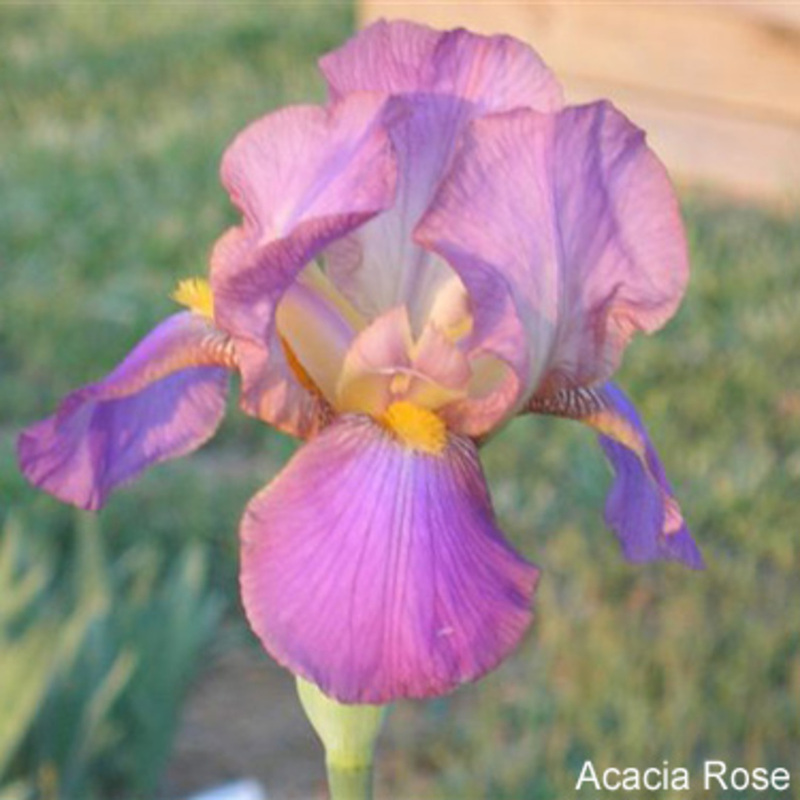 May is the peak bloom season for iris in Prescott. If you are interested in receiving more information, participating in this program or joining us, please contact president@prescottirissociety.org. 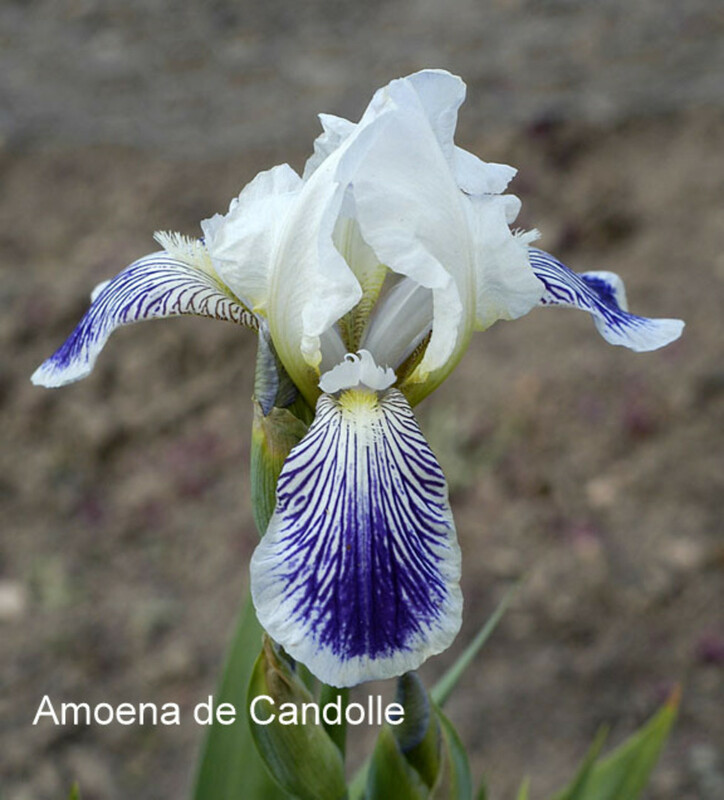 The following gallery shows a few of the varieties that will be preserved for public viewing at the Sharlot Hall Museum Historic Iris Gardens.